In the normal course of our life, we come across a lot of things, most of which affect our emotions either positively or negatively. Among such things are our lifestyles, the people we associate with, our personal achievements and objectives, the weather conditions, our state of mind among others. Luckily, most of this factors are within our control which means that you can always manipulate them to work to your advantage. The last thing you want is to let this emotion get the better part of you. Depression is one of those emotions that need to be handled with a lot of care as it does not only affect the state of your health but in the extreme case can lead to death. 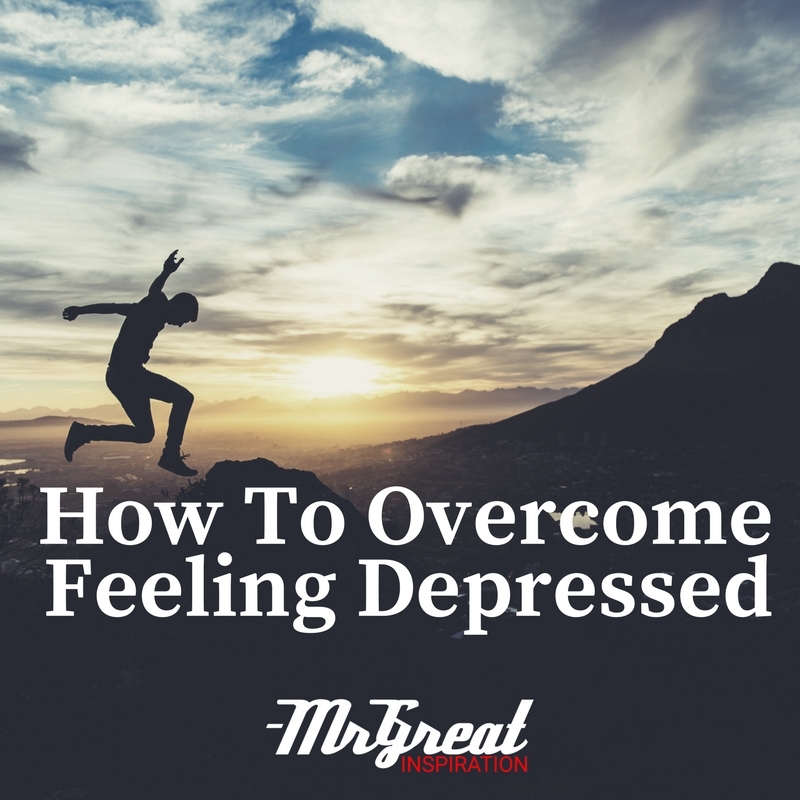 This article will take you through some important tips on how you can overcome depression. Work on your lifestyle: Available research indicates that one of the major causes of depression today is our way of life; that is our eating regime, exercises, the way we associate with people, the way we live at our homes among others. Some diets are known to cause a lot of anxiety to different types of people which mean that the earlier you know about such foods, the higher your chances of managing such situations. On the other hand, workouts are known to keep your mind and your body engaged which reduces the chances of you thinking about your personal issues that may be causing the depression. Get some rest: Usually, after a busy day or activity, there is a high chance that your mind or the body will be exhausted which may result in depression if you fail to get some rest. Most people especially the parents have a lot in the plate be it taking care of their family, doing the normal chores among other activities that the would wish to do before they can get some rest. In the long run, such activities cause dizziness and fatigue as you are forcing your mind to handle more than it is supposed to. Most physicians recommend that you at least sleep for six hours a day to give your mind enough time to get enough rest. Finally, there is time for everything, do not let your work issues to affect your family life. Most people make the mistake of dragging their personal issues to their work which ends up causing more problems and making the situations even worse. It is therefore highly recommended that you draw a line to everything, leave your work issues at your office and have fun with your family. Try as much as possible to remain relaxed without worrying about tomorrow or how your days have been.